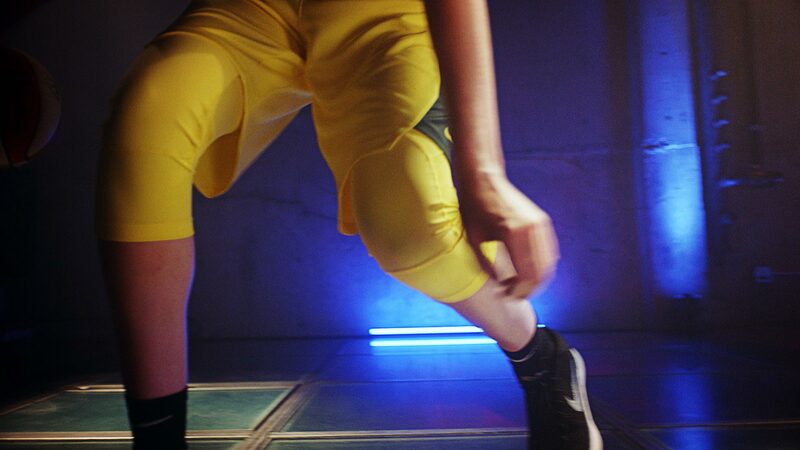 We love working on sports-driven projects with world class athletes who are the best at what they do. Sports are a part of Radley’s DNA. 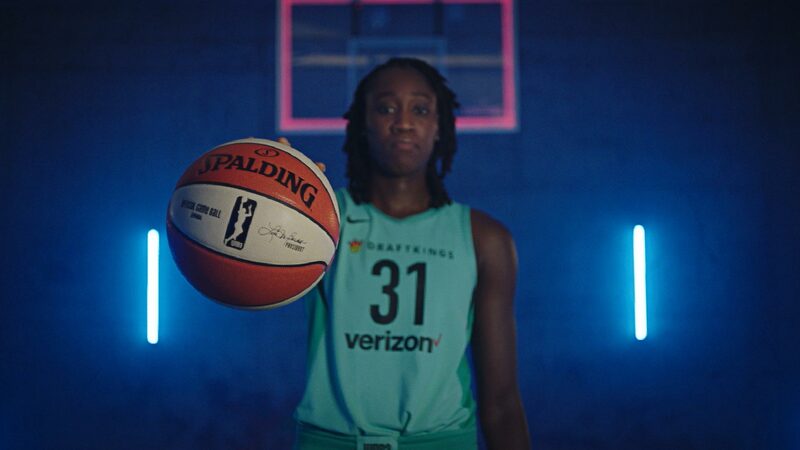 So, when our long-term partners at The Marketing Arm approached us to co-produce the WNBA’s season-long “Watch Me Work” campaign, we jumped at the opportunity to tell these all-star stories. The philosophy behind the campaign hit home with us…like the athletes themselves, we are here to work and show what we can do. 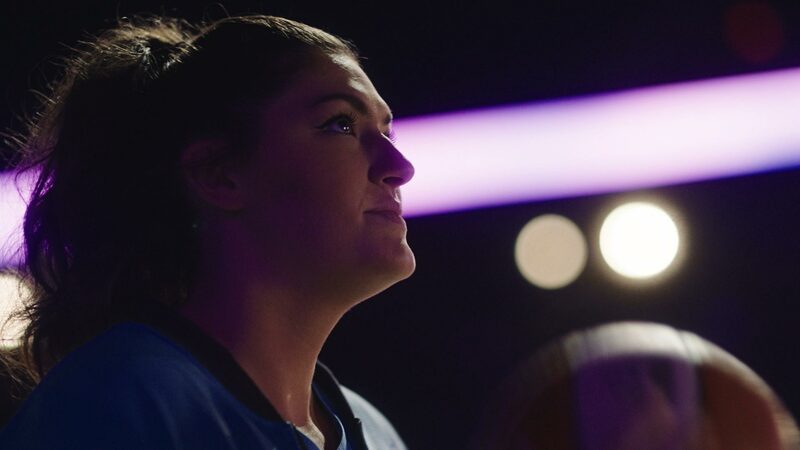 So we dug into the awesome footage directed by Stacey & Anthony from Missing Pieces, and cut together spots that peel back the curtain, to get to know these athletes on a personal level, while also showing the excitement of women’s pro basketball. 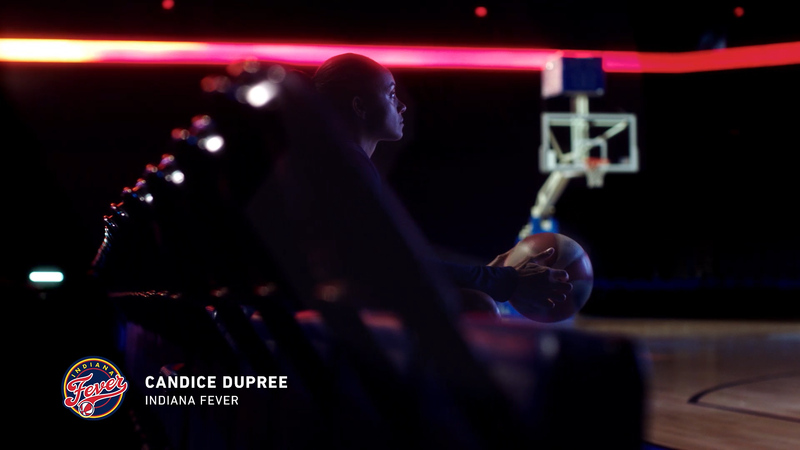 The final campaign features profiles of 12 different WNBA athletes, with on-air spots airing throughout the NBA playoffs and additional pieces distributed on the NBA’s YouTube and Instagram pages. We produced 96 unique deliverables, from :90 long form digital spots, to :30 on-air, to :15 and :06 social cutdowns, each delivered in traditional 16x9 as well as vertical formats. We designed a bold, clean look that pops on television as well as on mobile/digital, incorporating custom color palettes for each spot that corresponded to each team’s colors.